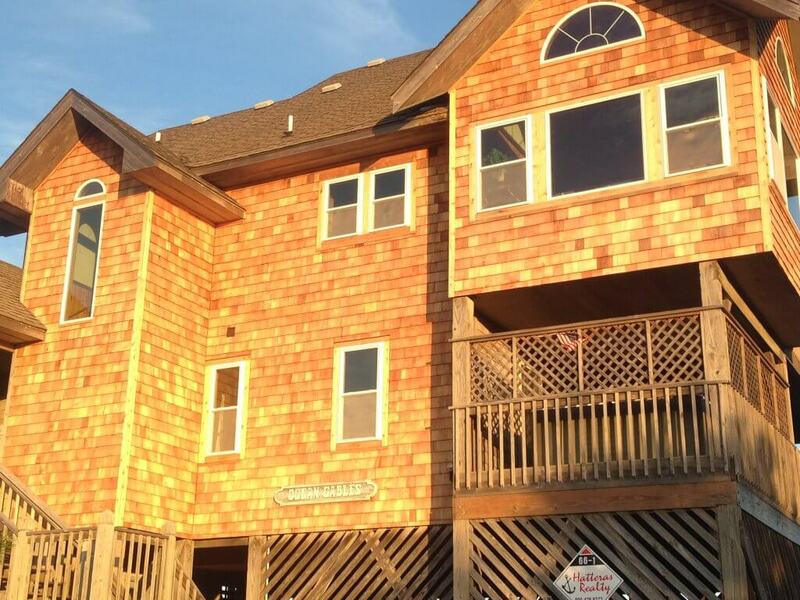 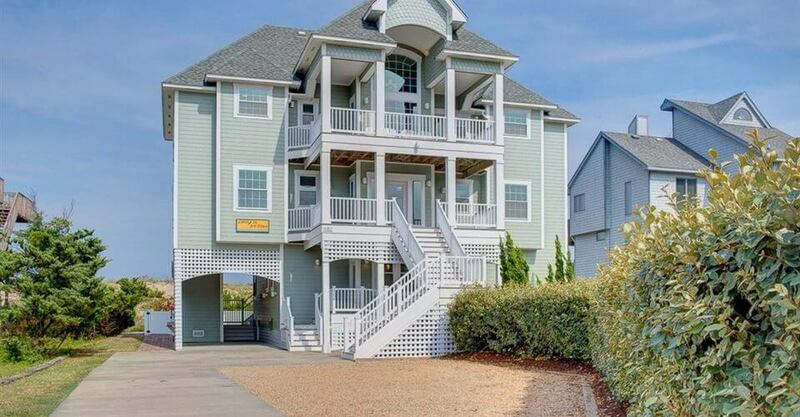 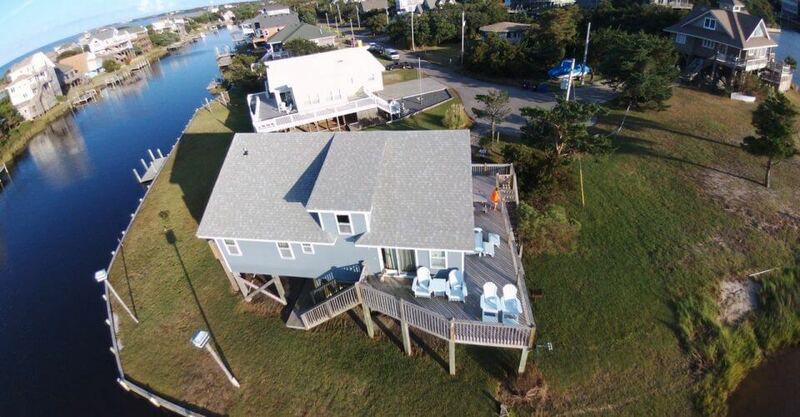 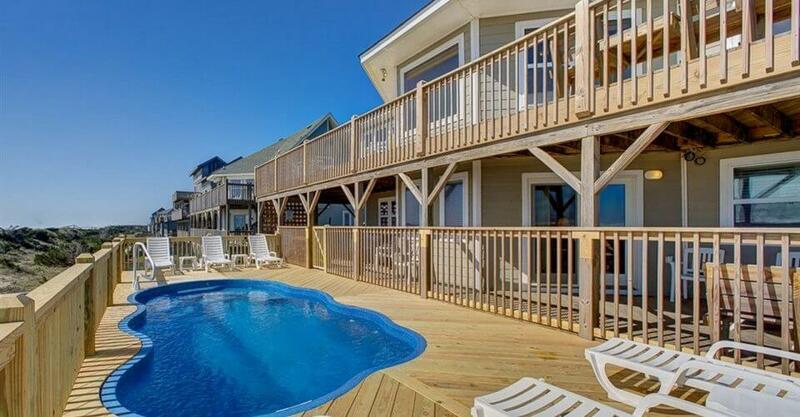 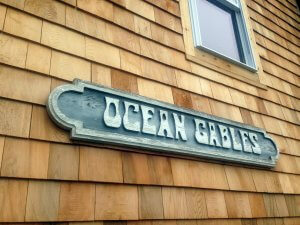 Ocean Gables is a three story vactation home located in Avon, NC. 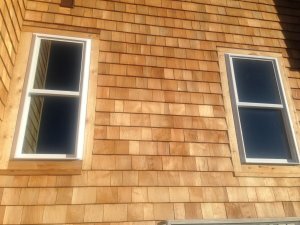 Like many homes in the area is has been sided with Cedar Shakes and was looking to do some updating. 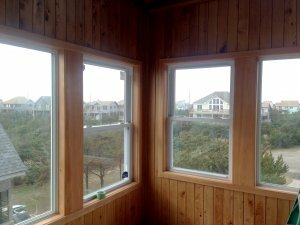 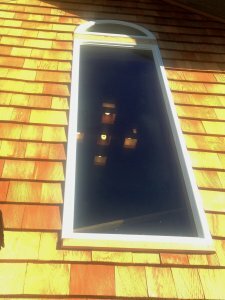 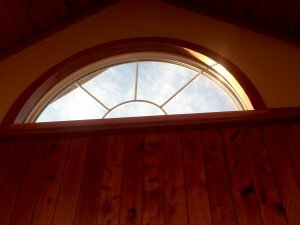 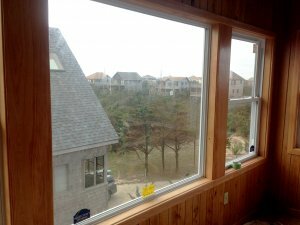 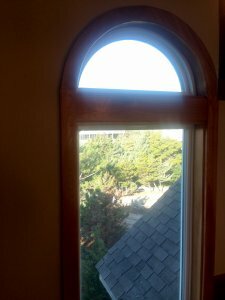 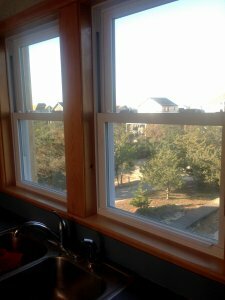 Along with a fresh coat of cedar shakes, the owner of this home was also looking for brand new windows and trim work all around the house.